When I first read this simple statistic and began my research into the mission of the One Diaper Canada Organization, I knew I had to find away to help their vision. I've been fortunate enough to never worry in diapering my own children but it doesn't take away from parents who struggle with this basic necessity. 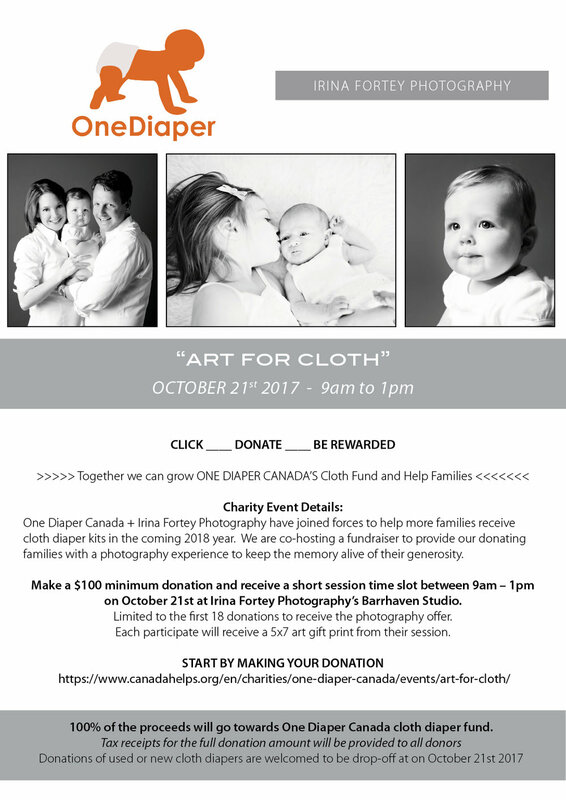 We are currently in the works to host a fundraising event in October where 100% of proceeds will go directly towards closing the cloth diaper gap. Today, I wanted to introduce Cassandra and Lisa, the founders of One Diaper, below are their personal stories on being a mom and their advice to any new mom who may need a bit of inspiration today. If I had any advice to give a fellow mom it would be to do whatever you feel is best for your family and don't judge others for doing the same. There aren't many "right" or "wrong" ways of doing things when it comes to parenting and you just do what works for you. When my son was very young, my husband and I both worked until late evening. We had a great schedule worked out but it meant that his bedtime wasn't until midnight. He slept until about 10:00 or 11:00 in the morning so he was getting very good sleep for a toddler but the amount of judgemental looks and questions we got about our schedule made us feel like we were doing something wrong. Because of that schedule, both my husband and I were able to spend time with our son before we went to work and still put him to bed at night which was a very important time for us as a family. If there is one thing I wish to remember about my children today it is my son's thirst for knowledge and his curiosity about everything. He wants to know the "who, what, where, when, why and how" about absolutely everything and he can never know too much about something. My daughter, I wish to remember how loving and cuddly she is. When she just leans over and gives me a kiss on the forehead or literally picks up my arm and puts it around her I can't help but be proud of the affection she shows the people she loves. 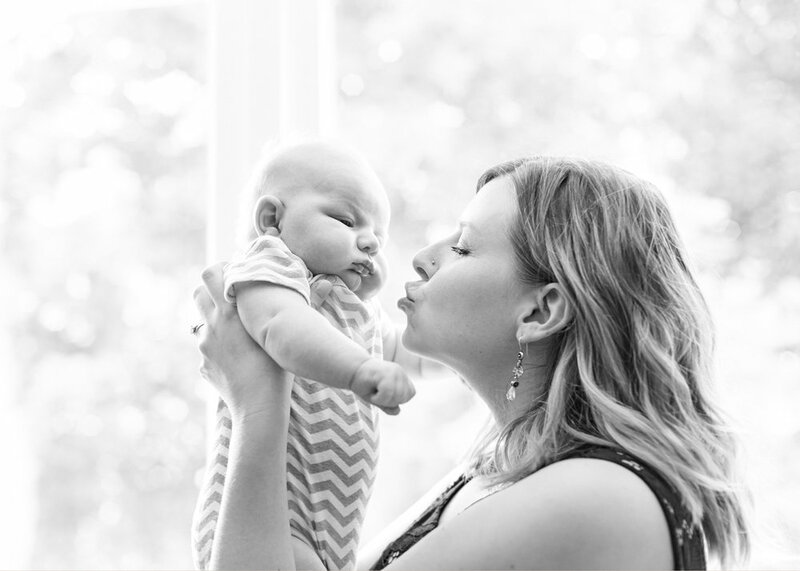 I am a relatively new mom, so I certainly do not have everything figured out yet! One thing that makes a big difference in my confidence as a mom and the relationship that I have with my kids is to intentionally spend a chunk (some days short, some days longer) of time sitting on the floor with my kids and playing with them or reading to them without any other distractions. It is especially hard on busy days but it introduces a calmness and time of connection that we might not get a chance to have otherwise. Their little voices and their sweet smell! They grow so fast, I know that's one thing I'll miss as they get older.